Newbury Dolphin Motor Club was formed in November 1972, when a few members of the Newbury Motor Cycle Club, who were more interested in cars than motorbikes, split away to form the Dolphin Motor Club. 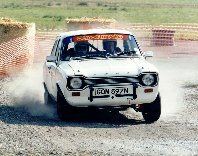 The motor club, became a limited company,and began to grow, focusing on rallying and other forms of four wheeled motor sport. In the early days of the club, meetings were held at the Dolphin Public House in Newbury, which is where the club name came from. Following a change of Pub management the club moved out of the town and was for several years based at the Crown & Garter, Inkpen. 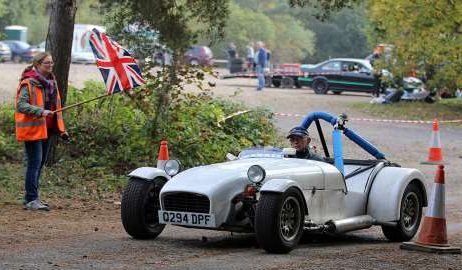 Whilst there the club still served motor sport enthusiasts living in and around the Newbury area. In recent years the club returned for a short while to the Dolphin PH, then enjoyed a couple of years based at the Northcroft Recreation Centre before moving to its present home, on the 1st Thursday of the month, in ‘The Bowlers Arms’, Falkland Cricket Club, at Wash Common, Newbury. More recently our second club night of the month, on the the 3rd Thursday, has moved to being held at the ‘Two Watermills’ PH next door to Newbury College. The club enjoys the benefits of still being close to where it all started and using the facilities of a sociable hostelry, from which it runs a variety of motor sport and social activities. From two wheeled sports to four the club is now predominately Rally, Sprint and Autosolo based. However, that doesn’t mean we exclude other kinds of motor sport. 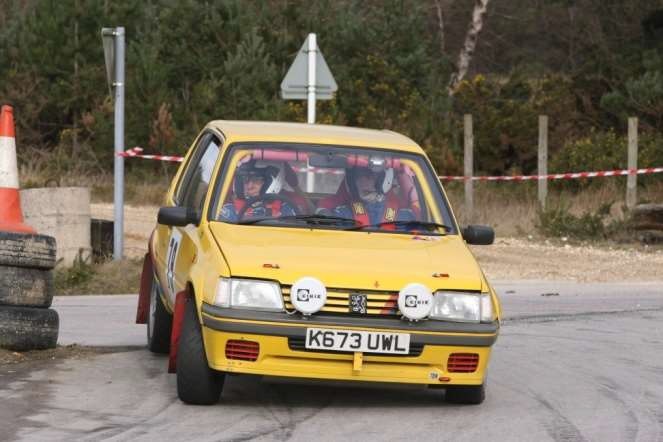 Many of our current and past members have, competed in a wide range of motor sport events, including Autotests, Hillclimbs, PCT's, Classic Trials and Historic Rallies. The is also a fair number of our members who get actively involved by marshalling on events or doing safety radio and those with a bit more free time regularly organise events for the rest of us to enjoy.